Get exclusive, professional music entertainment that fits everyone’s music tastes. 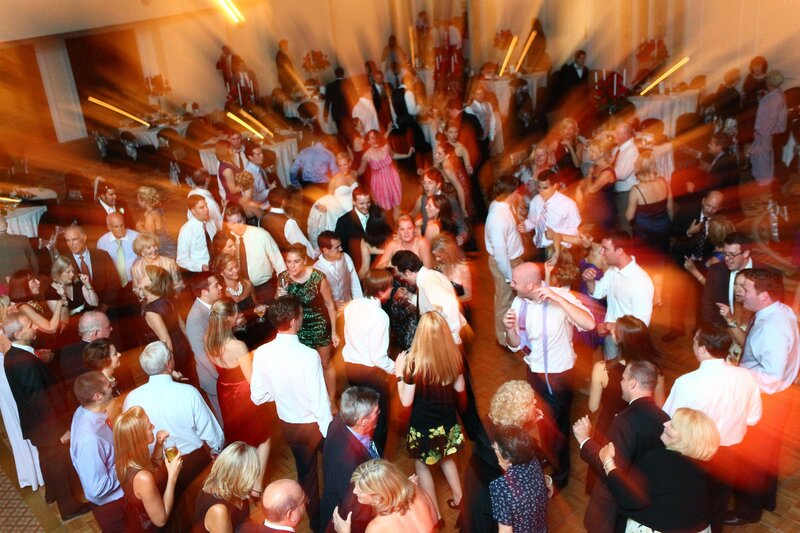 We offer a variety of musical entertainment including live bands, DJs, specialty music and more. 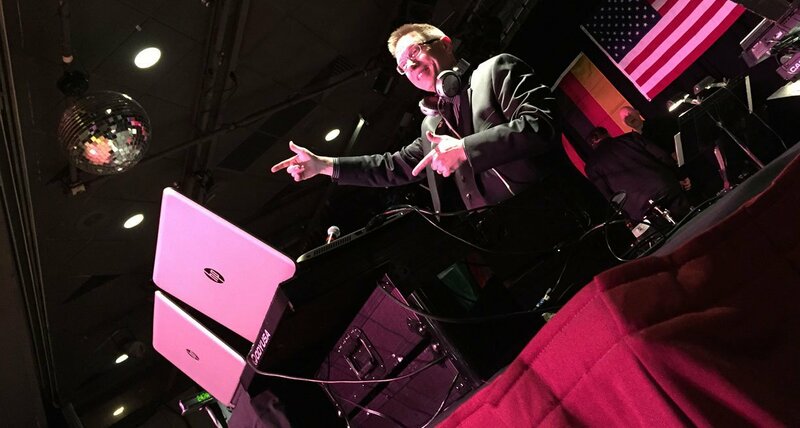 Our Bands and DJ offerings will have everyone rockin' the dance floor! Photo Booths Make It Fun! 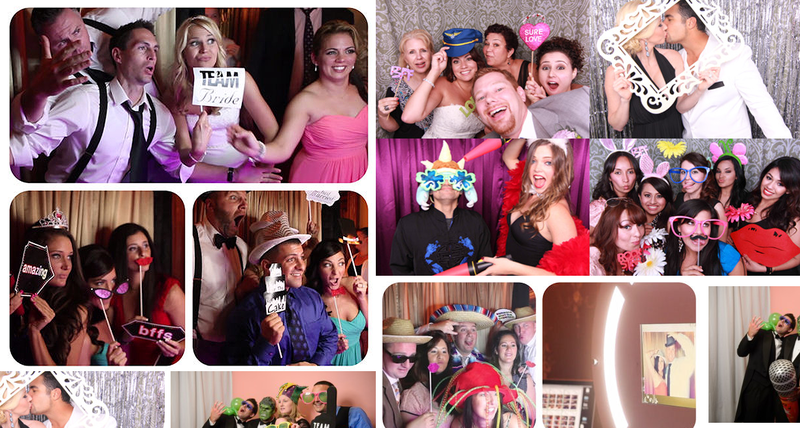 We help you create memories with our photo booth services. 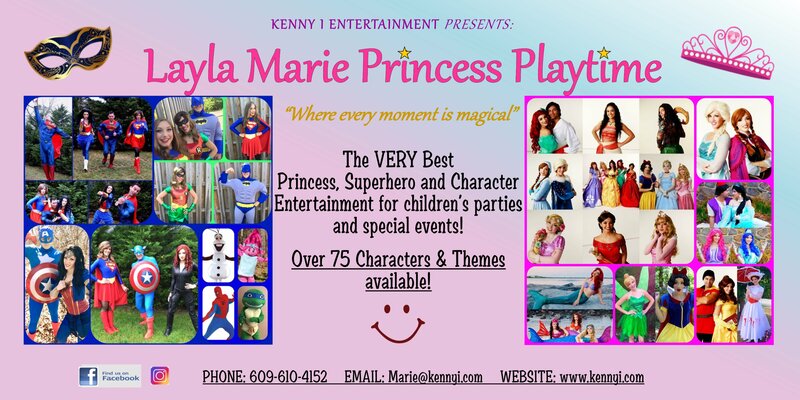 If you are planning an upcoming event and looking for the perfect entertainment option, look no further than our entertainment professionals at Kenny i Entertainment! With more than 30 years of experience in the industry, our family owned and operated business knows how to make any event a rousing success that your guests will talk about for years to come. Whether you are in Atlantic City, Philadelphia, New York City, Wilmington, Baltimore, or anywhere in between, call us today at (609) 927-3737 for more information! Simply put, the experience we provide is like no other. Whether you are a fan of classical music, jazz, rock n’ roll, Latin, country, R&B, or something else, we are the perfect fit. Our priority is to custom tailor the performance to match your unique musical tastes, whatever genre that may be. 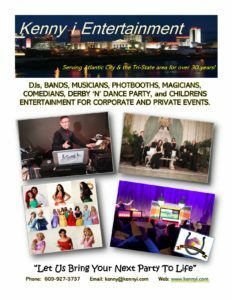 Our Atlantic City based music entertainment company prides itself on offering some of the best entertainers and professionals in the business. Throughout the years, our commitment to quality service and meeting the exact needs of our clients has helped us garner an outstanding reputation. In fact, we have won awards for our customer service and even the 2014 Wedding Wire Couple’s Choice Award. Whether you are planning a wedding, corporate event, birthday, anniversary, or some other celebration, count on us to help put on the event of your dreams! Contact us now and request your free estimate!